On the morning of September 11, 2001, Muslim extremists hijacked U.S. airplanes and crashed them in New York City, Washington, DC, and rural Pennsylvania. These attacks killed 2,977 people and made Osama bin Laden, al-Qaeda, and terrorism household words. 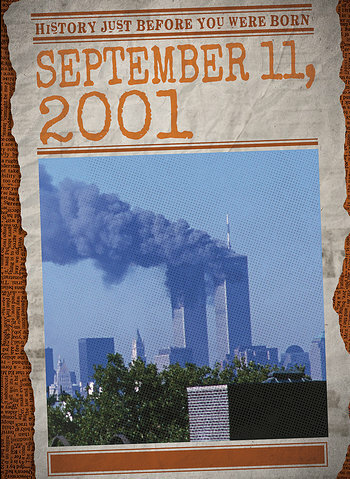 This important book looks at the events leading up to 9/11, the morning of the attacks, the devastating consequences, and the life-altering aftermath. Stunning images and thoughtful sidebars and fact boxes accompany the text, which also highlights how Americans came together to heal after the tragedy.